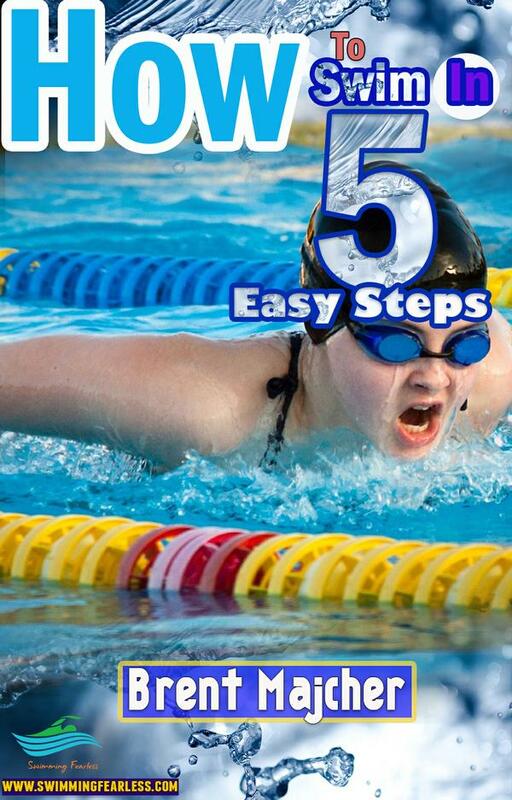 The standard, most sensible advice people get towards improving their stroke is to simply do MORE laps. If you want to swim faster, crush out twenty more laps for me, right? If you would like to shave off hundredths of a second off your freestyle time, you need to want it the most. You need to push your body the hardest. The needs to be a will to put your body through absolute hell, or dominance in the pool will never be achieved. Never, has there been a greater LIE in the entire field of physical and athletic performance. Especially when it comes to swimming. Finesse in sport has become a lost art because people would rather engage with a lung buster of a workout, than put in hours of boring technique practice. Practicing technique stops the day that you can swim farther than 10 laps. What’s the benefit of technique practice? I’d like to analyze two different swimmers for you. Swimmer number one loves to swim hard, long, and as fast as possible. He is aggressive with his swimming and any other exercise he does (perhaps in the gym) and he prefers to always workout as hard as possible. When he goes to swim meets, he enters the pool and always puts out a reasonable performance. But he never wins. He doesn’t ever reach the end before everyone else. He’s no longer improving or noticing any goal achievement. His stroke is really fast, but the efficacy is just not there. He splashes around a lot. And he appears to be really tense with every stroke he takes. Now I’d like to talk about the second swimmer. Swimmer two loves to swim as well. But not in a masochistic way. No, he loves to swim because every stroke he takes in the pool is EASY. The second swimmers freestyle isn’t aggressive, it’s elegant. Swimming is still a form of exercise, but it’s also a form of entertainment. Something to be enjoyed. Each stroke taken is perfect, calculated, zen-like. And because of this, each stroke has maximum efficacy. And the interesting thing is that the second swimmer is faster. Every single time. When coaches begin to analyze what makes swimmers faster, we try to improve two things: their stroke pace and their stroke efficiency. As competitive swimmers, stroke pace is important. We want to swim as fast as possible, so it’s a given that we want to ensure our arms and legs are moving quickly. But in my experience, swimmers that strain as hard as possible to move their arms just a little bit quicker, will not experience an improvement in speed. This happens because the swimmers that try to increase their stroke rate beyond what they usually practice with allow their form to fall apart and their stroke efficacy goes to the dogs. If stroke rate AND stroke efficacy can be improved simultaneously, then we have an increase in speed. To facilitate this, practicing swimming finesse is essential. Smooth, elegant strokes trumps spazzing out with your arms as fast as humanely possible. By focusing on elegance, you avoid the negative effects that excess body tension has on your swimming performance. So there you have it. Stop swimming so hard. And start swimming smarter. If you’d like more advice on improving your front crawl, check out my YouTube video with dozens of front crawl tips that you can apply today!!! If you have a topic that you’d like covered, hit me up in the comment section with your questions!